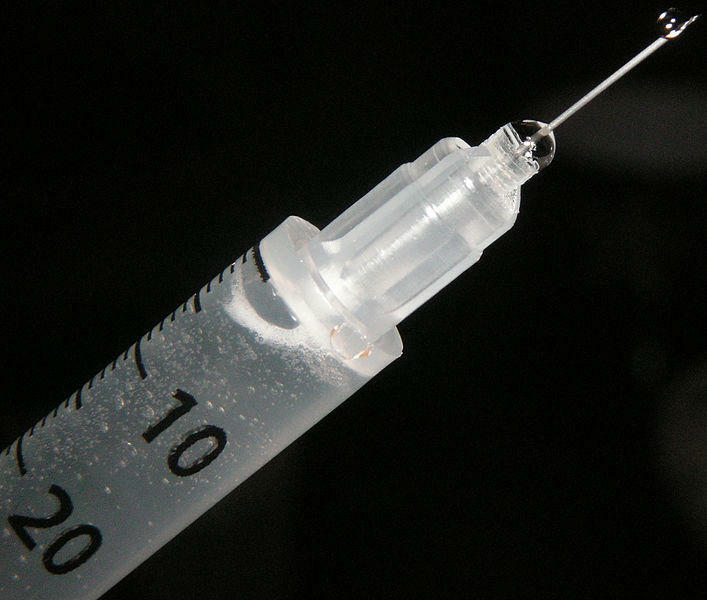 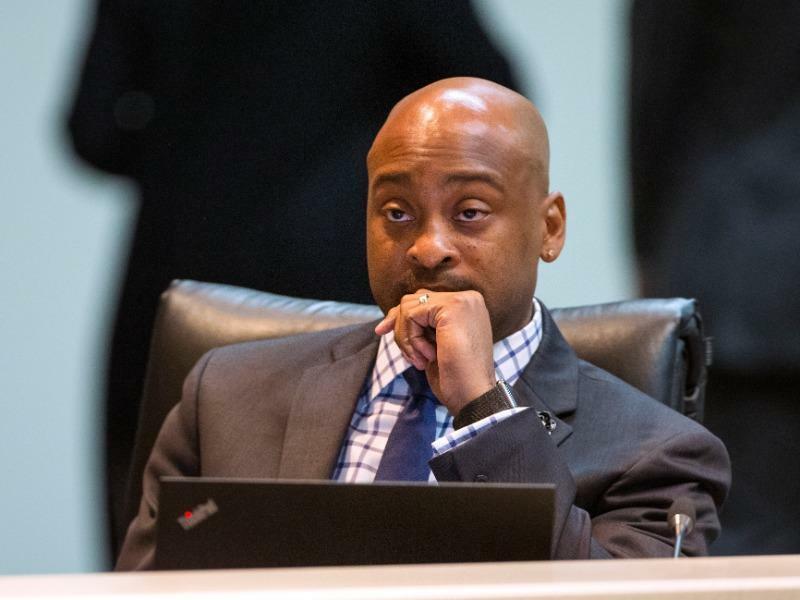 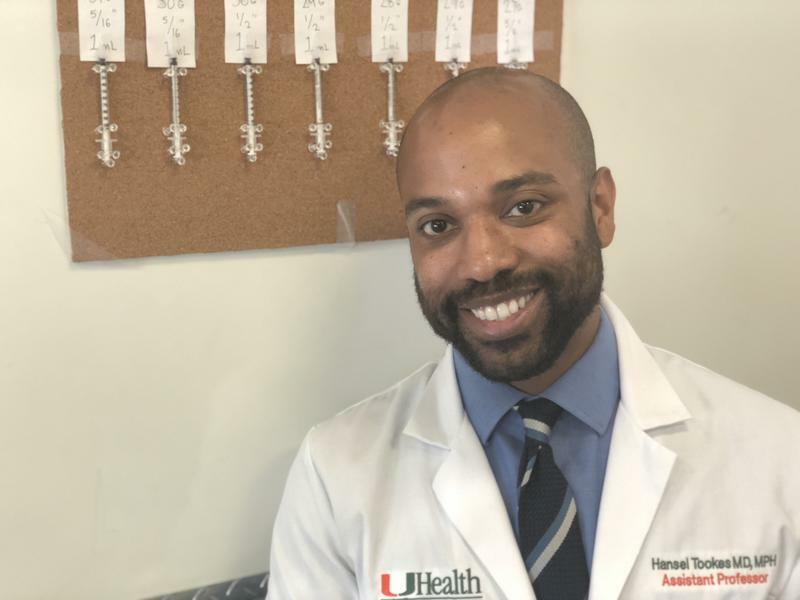 After a similar proposal emerged this month in the House, Sen. Oscar Braynon, D-Miami Gardens, filed a proposal Thursday that would expand a needle-exchange program for intravenous drug users. 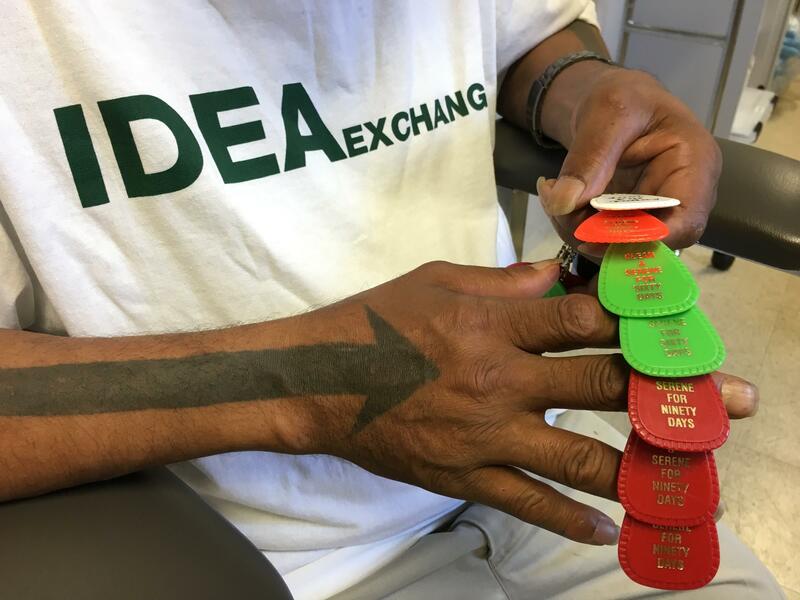 Senate Minority Leader Oscar Braynon, D-Miami Gardens, agreed Friday to scale back his efforts to take a needle-exchange program statewide. 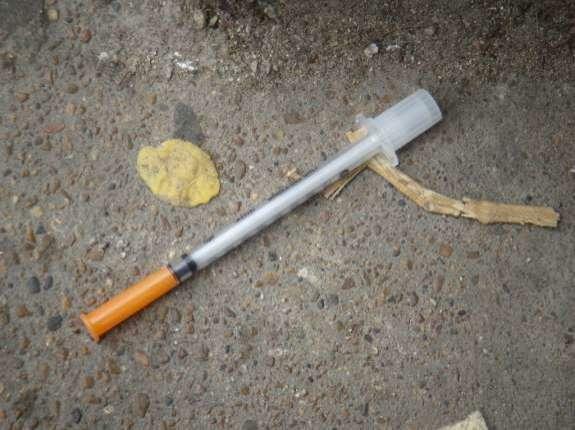 The Senate is inching closer to approving a bill that would allow hospitals, clinics, medical schools and substance-abuse treatment programs to begin offering needle-and-syringe exchange programs to reduce the spread of diseases such as HIV.